Blond top-fermented, refermented in the bottle abbey beer with a full-bodied, somewhat malty palate and a slightly bitter aftertaste. It is a distinguished abbey beer, brewed with artisanal care according to a medieval Benedictine recipe from the abbey of Ename. 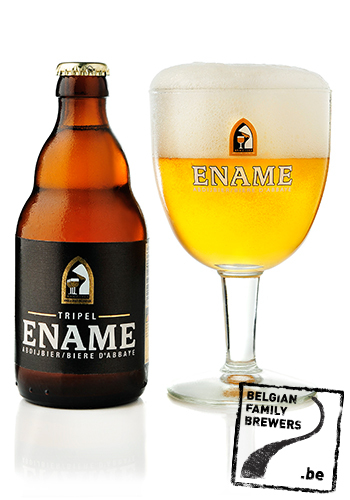 For more than 460 years now, Oudenaarde has hosted the brewing family Roman, which has perpetuated the brewing tradition from father to son. 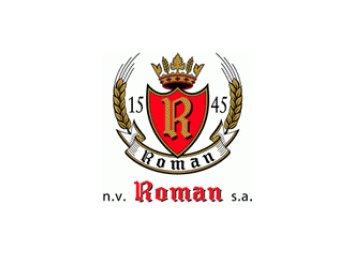 Officially, the story of the brewery began back in 1545, which makes Roman the oldest family brewery of Belgium.